28 different characters, poses and expressions that offer a dynamic selection of Manga-style female figures. 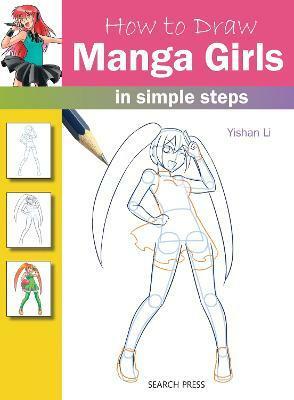 Drawing girls is a very popular subject within the manga genre and this book is perfect for anyone seeking to learn the basics of creating these delightful characters. Suitable for adults and children of all ages and abilities.